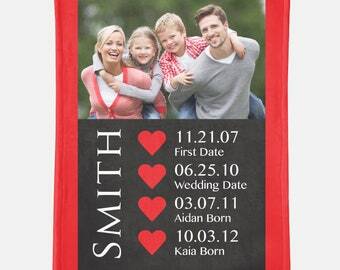 Kid's Valentine's Day Card customized with your Child's Name. This listing is for a print ready, high resolution DIGITAL FILE ONLY of this Magical Unicorn Kid's Valentines Day Card (6 on an 8.5" x 11" sheet PDF). 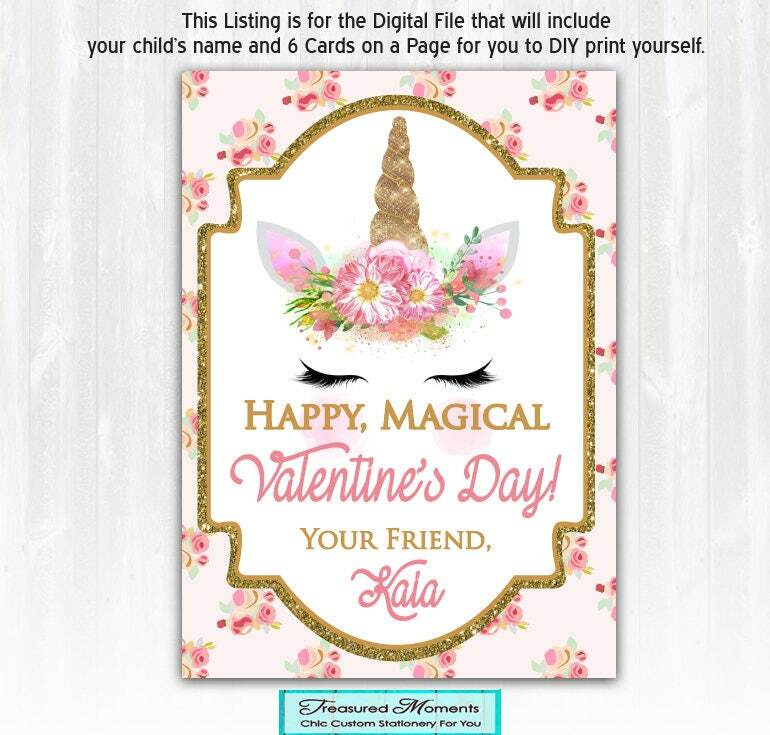 This Unicorn Valentine's Day Card will be personalized with your Child's Name and emailed to you for you to print at the printer of your choice. PLEASE NOTE: The Gold Glitter is a graphic element and not actual glitter. It will print to look like glitter. All of my Invitations, Announcements and Greeting Cards are customized for you with your custom text and photo/s (if design includes photos). All of my designs can be customized to be used for any celebration, like Wedding, Bridal Shower, Engagement Party, Birthday Party etc. I will email the proof directly to you, usually within 36 hours. You can then take it and print as many as you want, wherever you want! 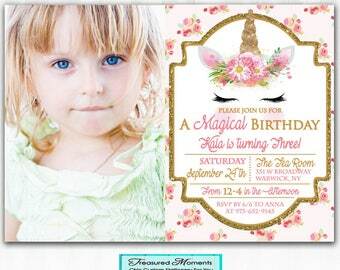 If you want colors, fonts or placement DIFFERENT than shown in the examples contact me. There will be a small redesign fee for changes. I have coordinating pieces for each of my designs. Contact me for more information. Enter your Child's Name in the Notes to Seller Section of the checkout. Once you are happy, you can take the print ready, high-resolution FILE and upload it to your favorite printer (target, wal-mart, sam's club, costco, ect.) or print from home. We suggest having them professionally printed on white card stock for the best results. 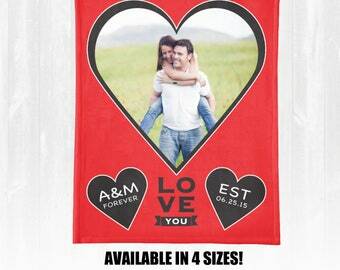 If this design includes photo/s, please submit your photos in .jpg format. Photos with a resolution of 300 dpi will produce the best results. 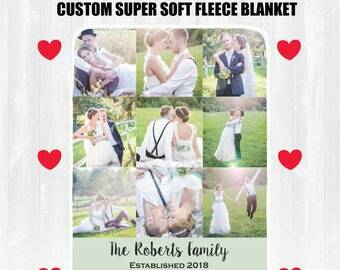 I am not able to guarantee the print quality of a low-resolution photo.